Priced at a competitive $399 for the triple-pack (and $179 for a single unit), the Deco M5 delivers both flexibility and reliability when it comes to your home network. With multi-room mesh-based Wi-Fi solutions becoming more prominent, every networking brand out there has come out with their own trendy lifestyle routers. Routers that aren’t conspicuous big grey boxes but devices as elegant and aesthetically appealing as any iPhone or Samsung flagship. 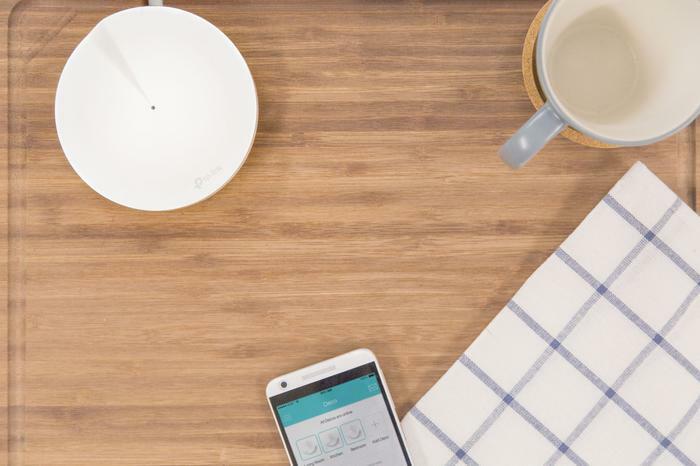 What’s more, these mesh Wi-Fi kits have been designed with the multi-device habits of modern users from the outset. 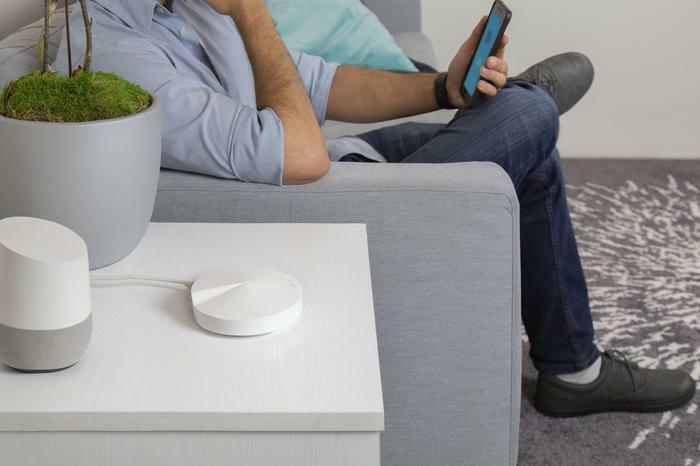 These routers see the future of home networks as wireless-first, and there’s definitely an exciting vein of innovation to be mined there. TP-Link’s effort is called the Deco M5. Priced at a competitive $399 for the triple-pack (and $179 for a single unit), the Deco M5 promises both flexibility and reliability when it comes to your home network. Though those promises aren’t exactly unique - what Wi-Fi router doesn't promise both flexibility and reliability - The TP-Link Deco M5 does a pretty commendable job of backing those promises up with more than just hype. The TP-Link Deco M5 is a mesh-based dual-band AC1300 Wi-Fi router. It supports throughput speeds of 400Mbps on the 2.4GHz band and 867Mbps on the 5GHz band, as well as MU-MIMO data streaming. The three piece system offers coverage for up to about 420 square meters in total (approx. 140 square meters per node), with up to 9 Decos able to be added to a single network. It’s all remotely-handled through TP-Link’s free Deco app, which is available on both iOS and Android. Design-wise, the Deco M5 is as minimalist as routers come, even for lifestyle routers. Like the Linksys Velop, Google Wi-Fi and Netgear Orbi before it, it’s got a funny two-syllable name and a blockish geometric shape. It’s a simple, pie-like discus with an LED at its apex and a set of ethernet ports - plus a USB-C slot for power - tucked away at the base. The advantage of this is that you’ll be to sets them up the Deco M5 nodes as inconspicuously or stylishly as you want. Within reason. You’re still going to be constrained by the power-cord - as well as an Ethernet cable if you plan on using the Deco to jerry-rig a connection to a desktop PC or device without wireless connectivity. Everything here is run through the TP-Link Deco app, which manages to emerge not just as a perfectly usable first-party app but a pretty feature-rich one. Once you’ve got an account set up, you simply plug one of the nodes in, load up the app, give it a minute or so to boot up before pairing via Bluetooth and then configuring the Deco node for your Wi-Fi network. In practice, this process was super smooth and easy. Even when one node gave us an unexplained error, all it took was a quick reset to get things back on track. 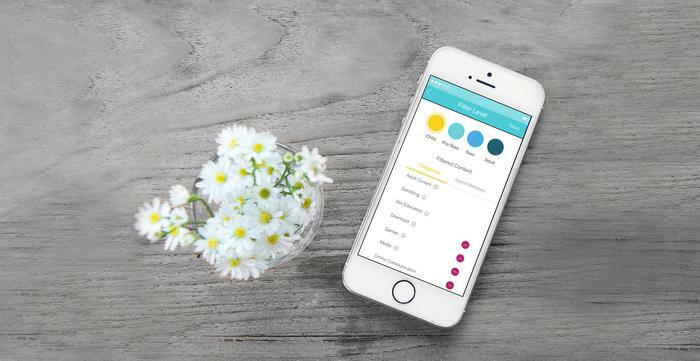 Beyond the initial setup, there are a ton of a features in the app worth digging into. The Deco app can offer monthly reports measuring usage, internet speeds, connected devices and reports on any potential malicious attacks blocked by the router’s TrendMicro-powered antivirus. This can all be handled remotely and, should anything out-of-the-ordinary occur while you aren’t at home, the Deco M5 will even bounce a notification your way via the app to let you know. 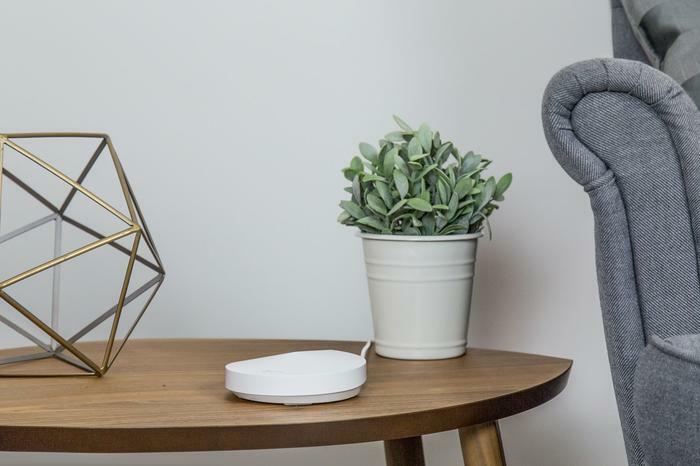 If you’re a parent concerned over their children’s internet usage, rest assured that the TP-Link Deco M5 offers a veritable ton of customizability and control over your wireless network. You can create profiles for each family member, match their devices to the profile, implement content filters and time limits. There’s even a broad-but-effective pause function that can be triggered from the app. Those who really like to dig into the details of the settings of their home network setup might be a little disappointed here - it is mostly just the basic stuff. However, you can do things like Port Forwarding and set up a DDNS using the Advanced section of the app. While my still-not-quite-NBN home network often proved a little flakey during peak hours, the Deco M5 did not slouch when it came to reliability. I set it up in a three story house with a single node on each floor and I’ve yet to find a place in the house that the network isn’t able to worm its way into. Mapping out the house using Netgear’s Wi-Fi Analytics app, we scored a pretty consistent 100% signal strength everywhere but the kitchen (located maybe 8-10 meters from the closest Deco node. Though tricky to measure in real-time, this appears to be the result of the Deco M5’s ART technology. As mentioned in the specs section, the Deco M5 uses adaptive routing technology (ART) selects the best path for device connections and keeps the network running as fast as possible. Again, this is a bit tricky to comprehensively gauge over the several weeks I used the TP-Link Deco M5 as my main home network. However, in my experience, I can say that the Deco M5 didn’t break a sweat despite juggling the following on a regular basis: 4x laptops, 3x smart speakers, 1x smart light, 6x smartphones and a desktop PC. If you’re looking to get into the mesh Wi-Fi game and want something that "just works" - TP-Link’s Deco M5 is a great option that’s easy to recommend. It’s easy to setup, reliable as hell and delivers a home network experience that’s exactly as customizable as you need it to be. With a wireless-first world of smart appliances and digital assistants looming, the TP-Deco M5 offers up an exciting foundation.